View More In Self-Stick Note Pad Holders. 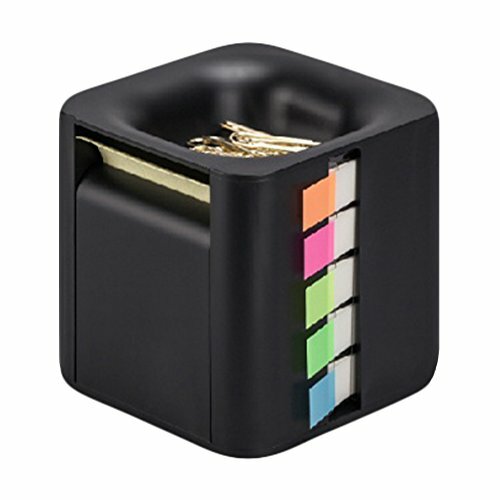 Clean and contemporary design of this memo cube blends well with any office decor. If you have any questions about this product by Gifti, contact us by completing and submitting the form below. If you are looking for a specif part number, please include it with your message.